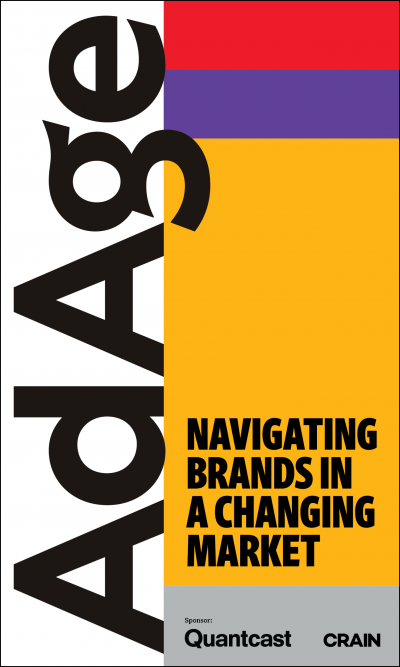 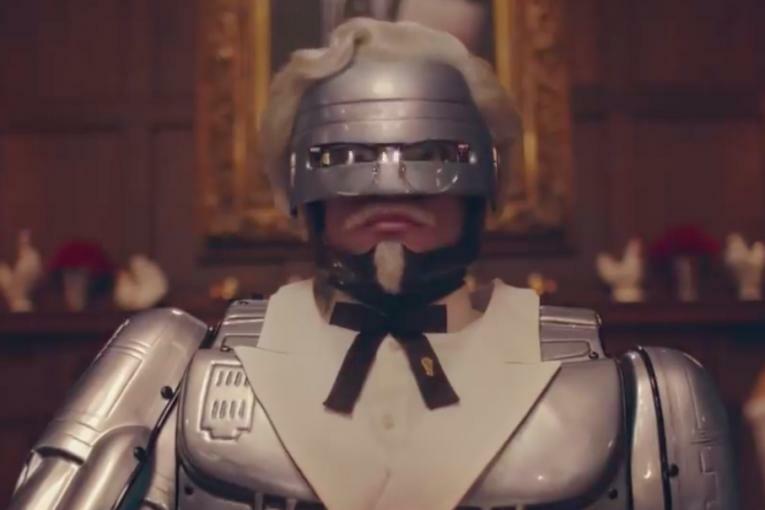 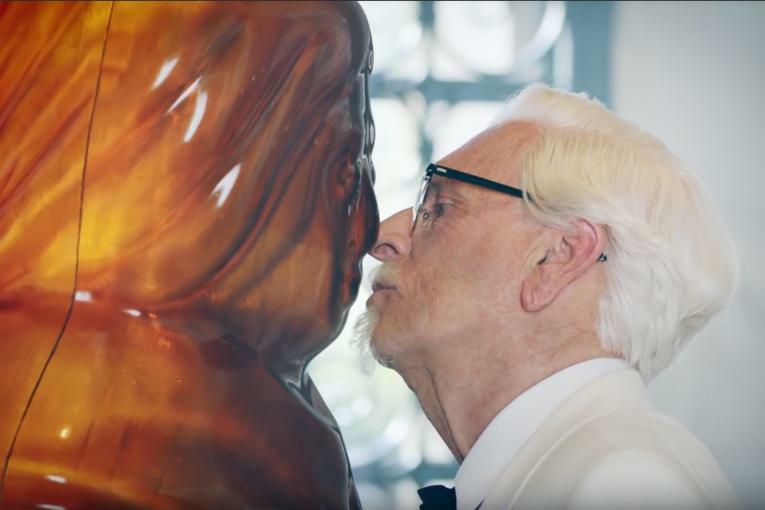 The latest ads by Wieden & Kennedy Portland mingle footage from the '60s and '70s of the original Colonel Harland Sanders with new footage. 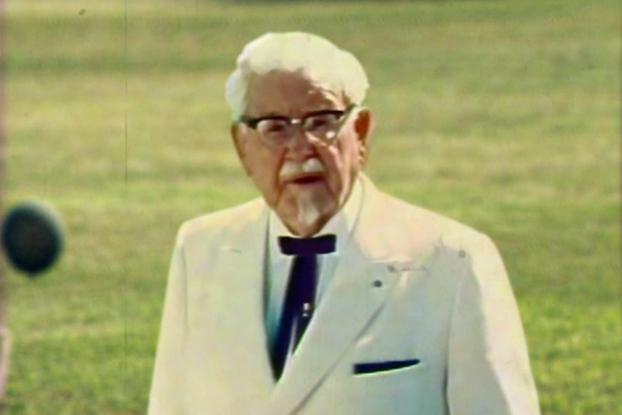 In one nostalgically-lit film we see him picknicking with a bunch of kids, as we hear how only he's the real thing (whereas Norm McDonald's Colonel, who peeks out from behind a tree, is "just wearing makeup to look like the Colonel"). 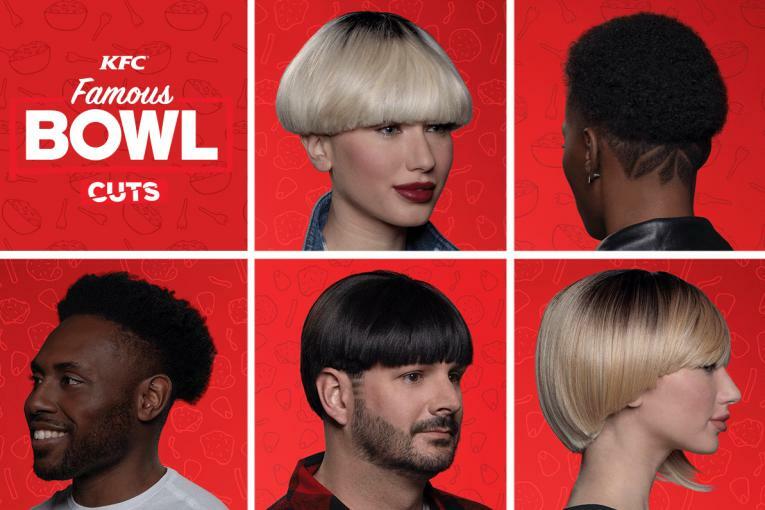 Another ad (above) brings the "original" Colonel together with a couple of Goth teens, who change their emo stares to lame grins like kids from a '70s ad. 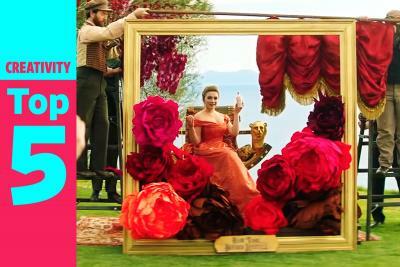 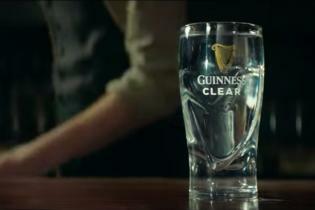 Ulf Johansson of Smith & Jones Films directed the spots.